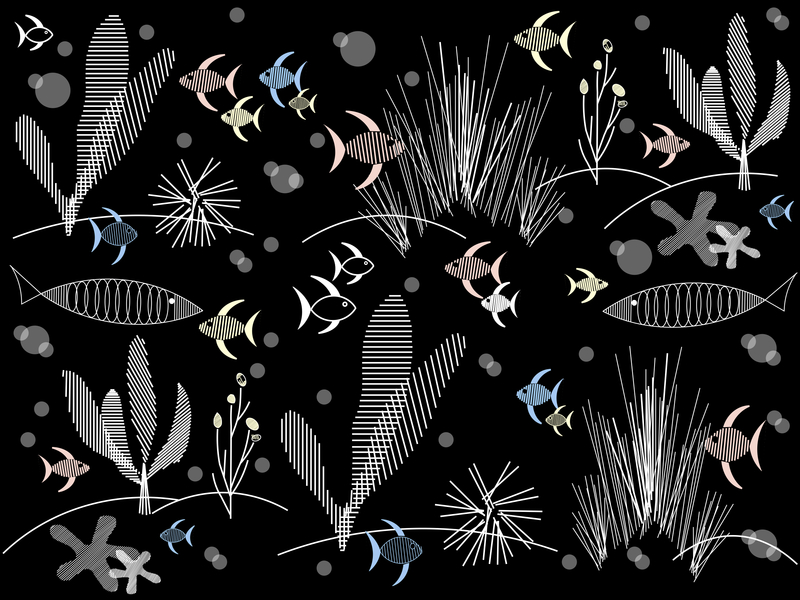 Hepcats Haven Fish Design New To Redbubble & Spoonflower!!! I am in full swing designing as many cool graphics as I can come up with. 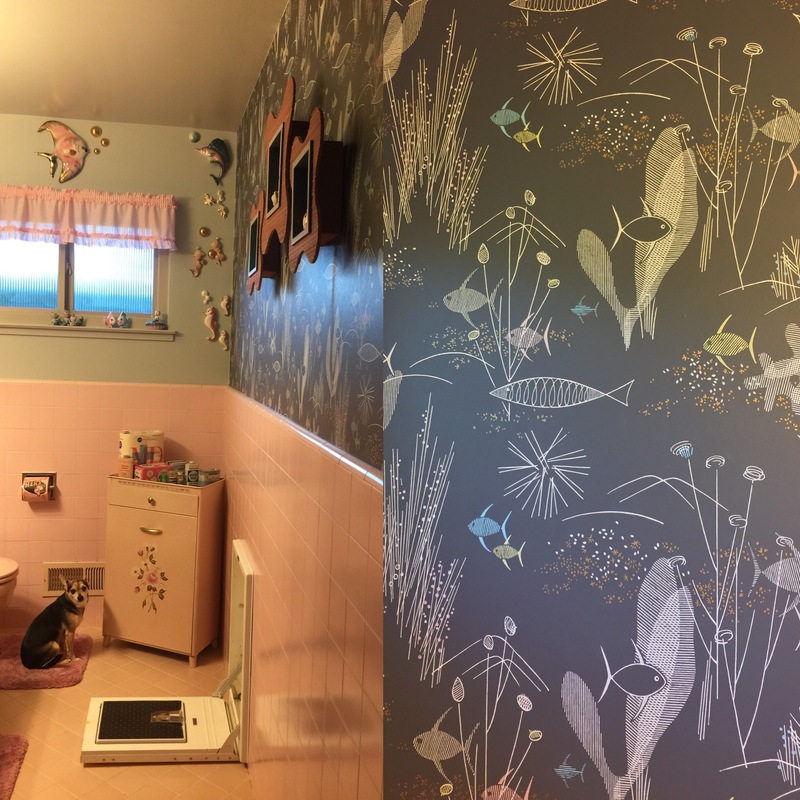 The one design I wanted to pay tribute to was our original 1950’s atomic fish wallpaper we had in our pink bathroom of our old house. After days and days of trying to recreate it, I have finally finished. Though it is not an exact copy, I think it captures the spirit of the original. If you dig this and are interested in seeing the products this design can be printed on, head over to Redbubble. You can also purchase fabric, wall paper, or gift wrap of this design on Spoonflower. Posted in Hepcats Haven Design Shop, The Makin's Of Our Pad and tagged 1950's, 50 s fish, 50's, 50s house, 60s fish, Atomic, atomic fish, Eichler, ender sea, fifties, fifties house, hepcat, hepcat restorations, hepcats haven, MCM, mcm fish, mcm home, mcm house, mid century, mid century home, mid century house, midcentury, midcentury home, ranch home, retro, retro home, sci fi, scifi, space age, spaceage, under water, vintage, vintage home. Bookmark the permalink.